You don’t have to be more, try harder, or do more. You are enough. If you can really and truly believe this with all of your heart, it will change your entire life. As you probably know, if you’ve been reading here for any length of time, I’m a big believer in owning your own gifts. I think it’s so important that we cheerlead and celebrate each other. One evening while my four blogging friends were at my house last week, we decided to intentionally encourage each other to pursue and embrace our individual gifts. 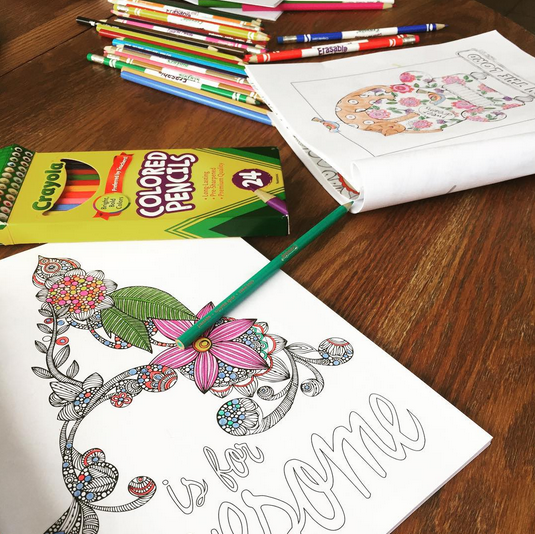 We all sat at my kitchen table and went around and shared what our own gifts were. Then, each of us affirmed those gifts and shared other gifts we’ve seen in each friend. It was such a beautiful time of building each other up and celebrating who God has created each of us to be. 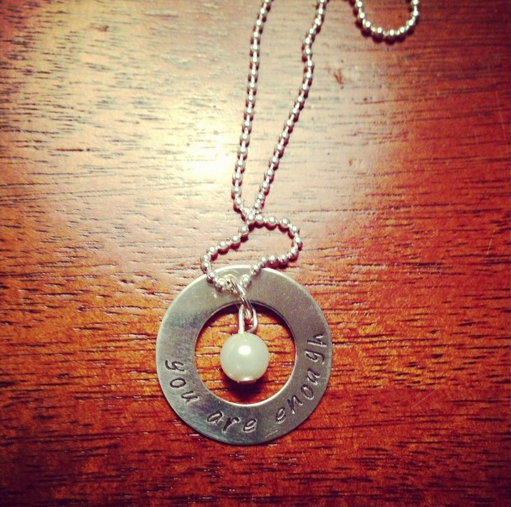 When we got to one of my friends, she had a really difficult time verbally telling us what her gifts were. In fact, she said she was not even sure she had any gifts at all. It broke my heart, because when I look at this friend I see so much talent, ability, and potential. I could also identify, though, because that was me just a few years ago. I constantly felt like I didn’t measure up. I compared myself to others around me. I’ve been on a journey the past few years to break down the lies inside my own head that tell me I’m not good enough. For a long time I didn’t want the gifts I had, and I fought against it. I wanted to be a gifted writer who inspired people with beautiful word pictures. I wanted to be domestic. I wanted to cook and sew and create beautiful things. But the truth is: When I try to write all artistically, it just falls flat. I can’t seem to figure out how to arrange basic wall-hangings in the rooms of my house. And I am totally not a chef. You know what? I’m discovering that that is okay. I have other talents God has given me. I have the gift of encouraging people to pursue their dreams and goals. I have the gift of marketing and strategic thinking: I can look at a situation and pinpoint what needs to be done in order to increase your income. And I’m a communicator — with the gift of taking big picture ideas and breaking them down into bite-sized pieces. I could waste my life wishing these weren’t my gifts or I can choose to invest my life owning the gifts that I’ve been given. I could fritter away countless hours wishing I were someone else, or I can embrace who God has created me to be. 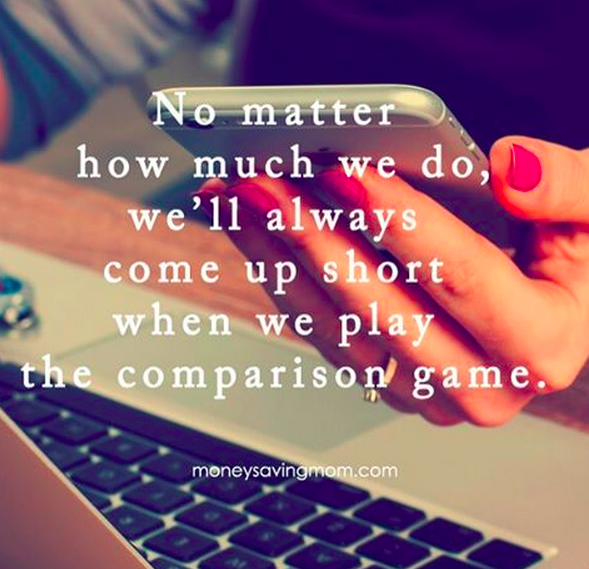 I want to stop playing the comparison game and instead choose to learn from others and be inspired by their special and unique gifts, and then own the gifts that I’ve been given. Because I’ve discovered that when I own my own gifts, I experience such fulfillment and excitement. When my friend finally had the courage to voice a gift she had, it was like a dam broke inside of her. She cried and we cried with her because we were so excited for her to actually believe she had gifts and talents. And it’s been so amazing to watch how that first small step of voicing her gifts out loud has started her on a journey of now wanting to embrace and exercise those gifts. It makes me thrilled! The world needs her gifts — and the world needs YOUR gifts, too! But until you believe you have gifts and until you can recognize them as gifts, you can’t own, embrace, or exercise them. If you are not sure what your gifts are, think about what makes you come alive, what makes you excited, what you love to do. Also, ask people around you to share what gifts they see in you. Often, others can see our gifts more clearly than we can. It broke my mama heart — especially because I think she is absolutely gorgeous and she has the sweetest spirit so much of the time. I told her she may feel like she’s not beautiful, but the truth is that she is beautiful. We talked about the important difference between “I feel” and “I am”. Sometimes, we might feel like we are not enough or like we are a failure, but that doesn’t mean that we are these things. I told her that she’s more than welcome to voice how she’s feeling (“I feel ugly” etc.) In fact, I want to know when she’s feeling like this so that I can encourage her and remind her of the truth. However, I told her that she’s not allowed to say “I’m ugly.” That’s a lie and we don’t allow lying at our house. 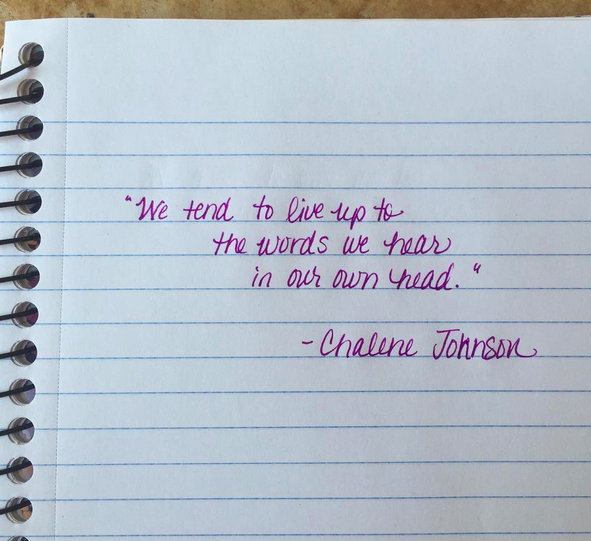 Those might seem like strong words, but I want to raise my children with the clear understanding of the truth: they were created for a purpose, they have unique gifts and talents, and there are always going to be voices (real or in our heads) that will try to put us down and make us feel like we’re not enough. I want my kids to go out into the world equipped and empowered to know the difference between lies and truth and to know how to replace wrong beliefs when they get stuck in their head and make them feel less than. Because here’s the thing: If you believe a lie long enough, it becomes truth to you and you begin under that lie. You’ll not only think it, but you’ll believe it and you’ll let it cloud everything in life — from your relationships, your friendships, your work, your art, your parenting, and more. We have to fight for the truth! 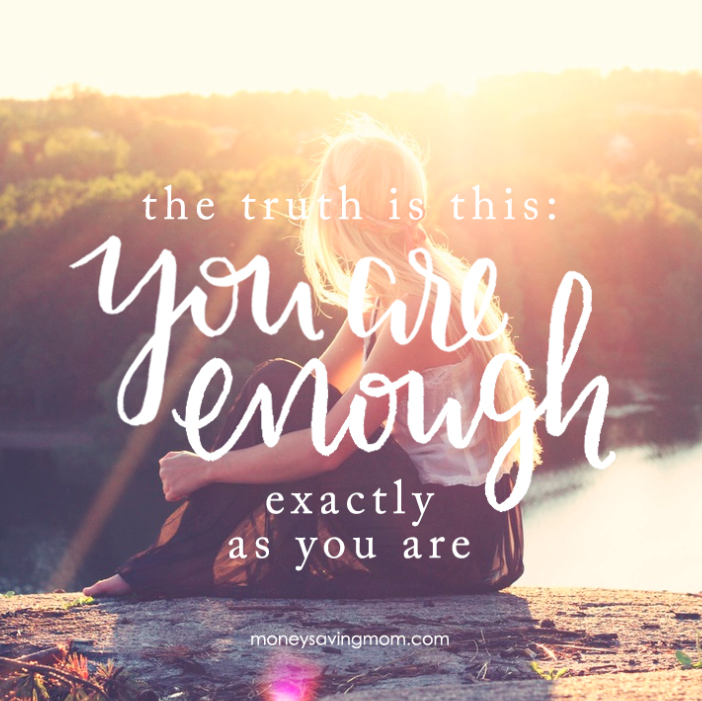 The truth that says that we are enough. That we have worth. That we have unique stories, unique gifts, and unique perspective. That we don’t need to be more, try harder, or reach a certain milestone in order to be enough. You are enough — exactly as you are. Replace the lies you’ve been believing with truths. Embrace who you God has created you to be. It’s a conscious effort and something you have to do over and over again. But if you commit to replacing the lies with the truth every time they pop into your head, eventually it will become a habit, and the lies will dissipate as you live under the truth. Own your gifts. Embrace the truth. And watch it beautifully transform your life from the inside out! What are YOUR gifts? How are you embracing them? Tell us in the comments! 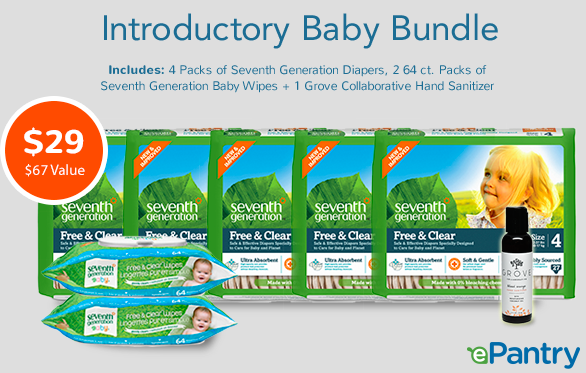 One of my very favorite companies — ePantry — is offering a special Introductory Baby Bundle deal exclusively to MoneySavingMom.com readers this week only! This deal is valid for new or existing ePantry customers through September 6, 2015 only. 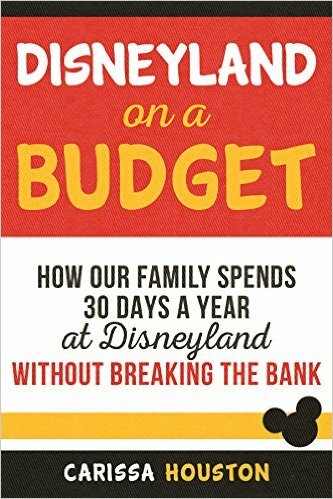 Free Ebooks: Disneyland on a Budget, Organic Baby Food, 52 Tips to Save Money, plus more! 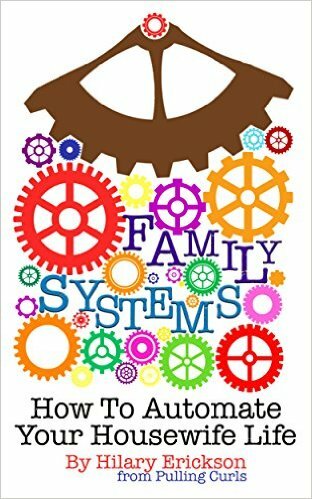 Download a free copy of Family Systems: Automate Your Housewife Life. 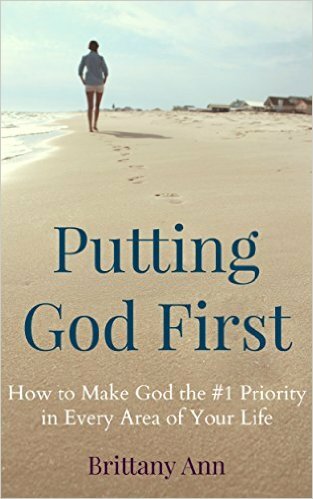 Download a free copy of Putting God First: How to Make God the #1 Priority in Every Area of Your Life. Download a free copy of Disneyland on a Budget. 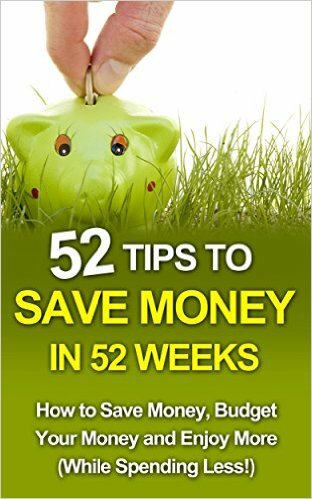 Download a free copy of 52 Tips to Save Money in 52 Weeks. 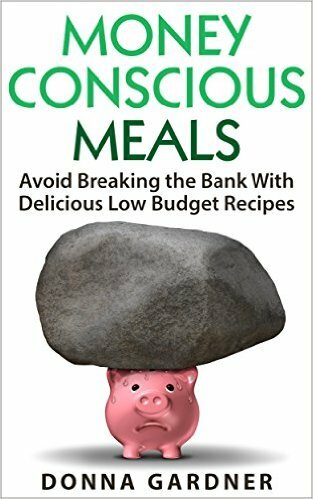 Download a free copy of Money Conscious Meals. 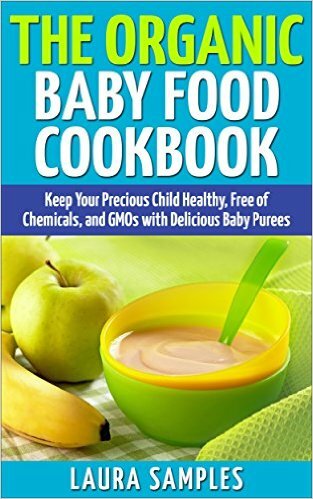 Download a free copy of The Organic Baby Food Cookbook. 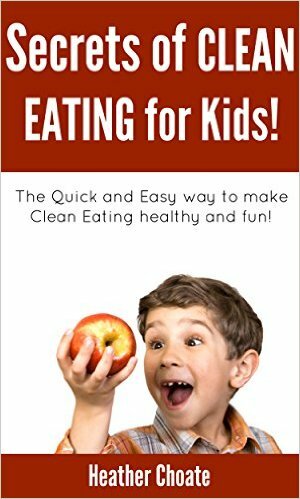 Download a free copy of Secrets of Clean Eating for Kids. 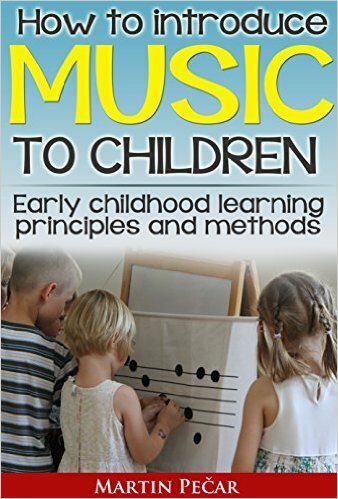 Download a free copy of How To Introduce Music To Children. 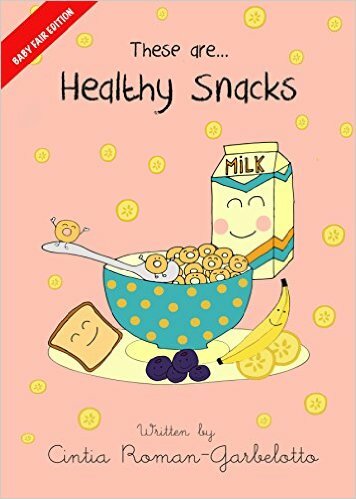 Download a free copy of These Are…Healthy Snacks. Two goals my husband and I are always working on are saving money and eating healthier At a glance, it appears these two goals are at odds. But our use of coupons has actually enabled us to meet both of those goals in an unexpected way. 1. Clip coupons for all toiletries and household expenses. I watch for deals at CVS and Target on paper products and stock up when I can get them below my price points. CVS will often send me coupons that I can add to my card for dollars off my entire purchase, such as $5 off $15 or $10 off $30. This sweetens the deal when I already needed toilet paper! Using Target’s Cartwheel app often results in further savings on cleaning products as well (and just about anything else you can think of). I’ve found that while there is sticker shock when you look at the price tags for cosmetics and personal care items at drugstores, they are the absolute best place to shop for toiletries. Between the cashback programs (ExtraBucks at CVS, +Up Rewards at Rite Aid, etc.) and the store coupons that can be added to your card or printed to stack with manufacturer coupons, I have walked out of the store with countless free and moneymaker shampoos, body washes, and facial care products. Yes, please! 2. Use discounted gift cards. This is one of my favorite savings methods because it doesn’t require much work at all. Gift Card Granny is a great search engine for available gift cards at discounted prices. Because grocery store gift card discounts are on the lower end (1-2% off), I like to purchase drugstore gift cards to further save on toiletries and household expenses. At the time of this writing, CVS cards are selling at more than a 17% discount! 3. Shop the manager’s special section. Meats are some of the most expensive products you can buy. Even as we have removed grains from our diet and begun purchasing more meats, our grocery budget is lower than it has ever been because I load up on the manager’s special meat cuts and plan our meals accordingly. I’ve gotten grass-fed beef, steak, seafood and more for 30-50% off the lowest price marked. Since meat coupons are few and far between, this is the best way for me to use coupons on your actual food purchases. We have cut out all processed foods (with the exception of an occasional carton of ice cream when we have company), and I’ve been amazed to see that our grocery expenses have actually gone down. Even though I’m no longer using coupons on most of our food purchases, I’m saving so much money by using coupons and discounted gift cards, that I’ve been able to allocate more of our budget toward eating whole, healthy foods. Our wallets and our waistlines thank us! 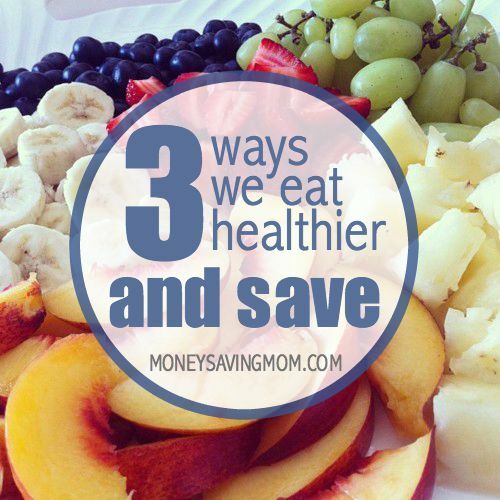 How have you been able to save on healthier food choices? 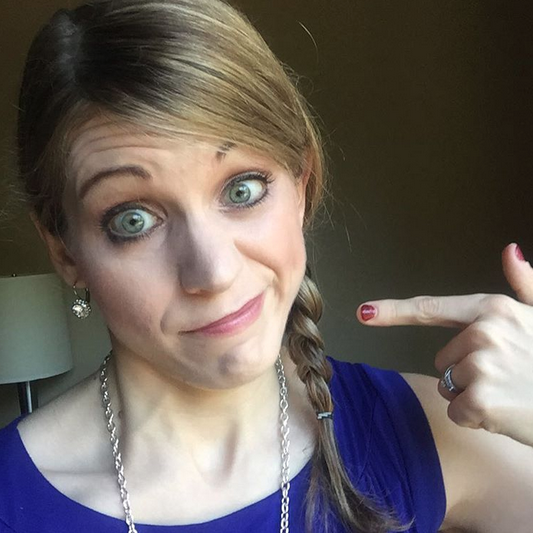 Alex is a full-time homemaker and blogger at Good Steward Club. 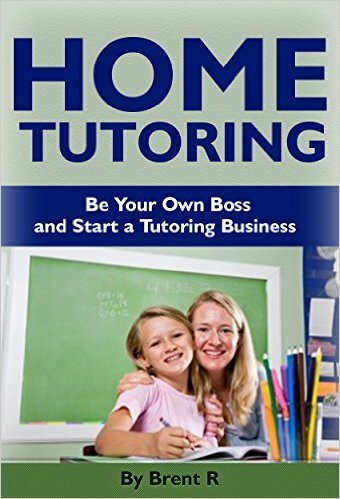 She is passionate about educating others on the many ways to save money as an act of good stewardship out of love for God. 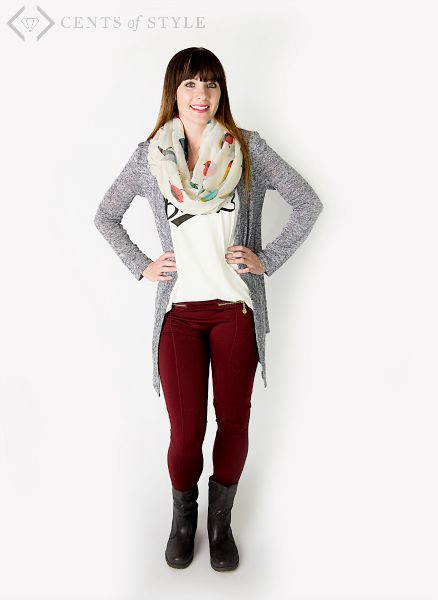 Cents of Style is offering this Whitney Heathered Fall Transition Cardigan for $14.95 shipped today when you use coupon code MIXEDSEASONS at checkout. This cardigan is light enough to wear now with shorts and sandals, but it’s warm enough to wear during the cooler fall months with leggings and boots. It’s a perfect fall transition piece. 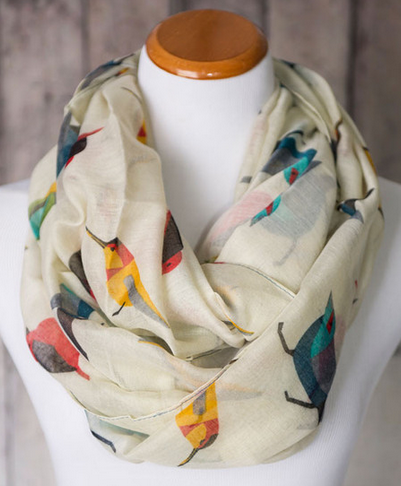 There are a couple other fall transition styles included in this sale, like this Jae Bird Print Infinity Scarf for $7.95 shipped after coupon code. This deal is valid today only (Monday, August 31, 2015).